Haruka Tachimoto, the women’s 70-kg gold medalist at last year’s Rio de Janeiro Olympics, on Wednesday revealed she is retiring. 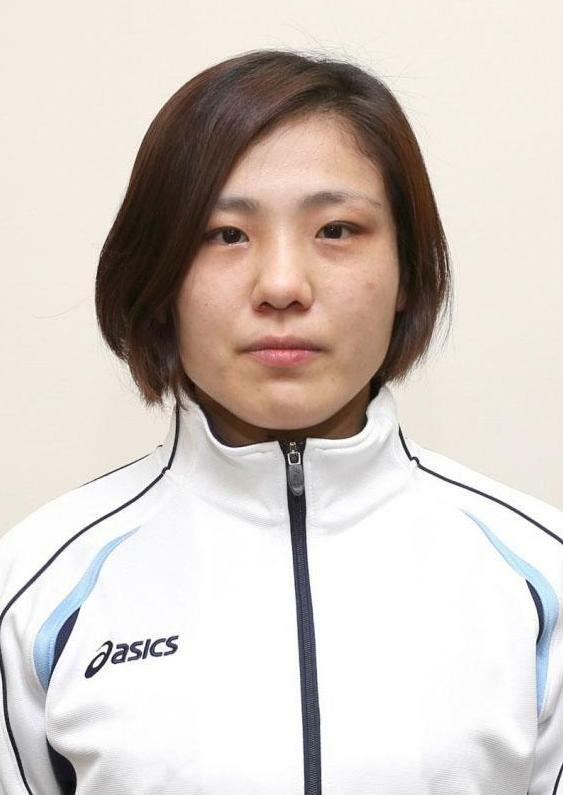 The 27-year-old Tachimoto, who cited a lack of drive as her main reason for calling it quits, submitted retirement documents to the All Japan Judo Federation the same day and is scheduled to hold a press conference on Oct. 10. “One of the reasons (I am retiring) as a judoka is that I no longer have the spirit to keep going on this path,” Tachimoto said in a statement. “At this moment in time I want to have knowledge of new things, learning is my motivation,” said Tachimoto, who wants to put her focus on studying as a postgraduate at Tsukuba University — according to her sponsor ALSOK. Tachimoto came seventh at the 2012 London Olympics but beat London Olympic bronze medalist Yuri Alvear of Colombia in the gold medal final in Rio. 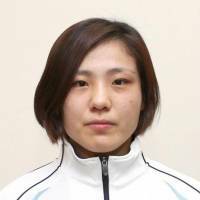 She won Japan’s first title in the weight class since Masae Ueno successfully defended the 70-kg title at the 2008 Beijing Games. But Tachimoto was one of three Rio gold medalists that missed out on a place on the Japan team for the recent world championships in Budapest.